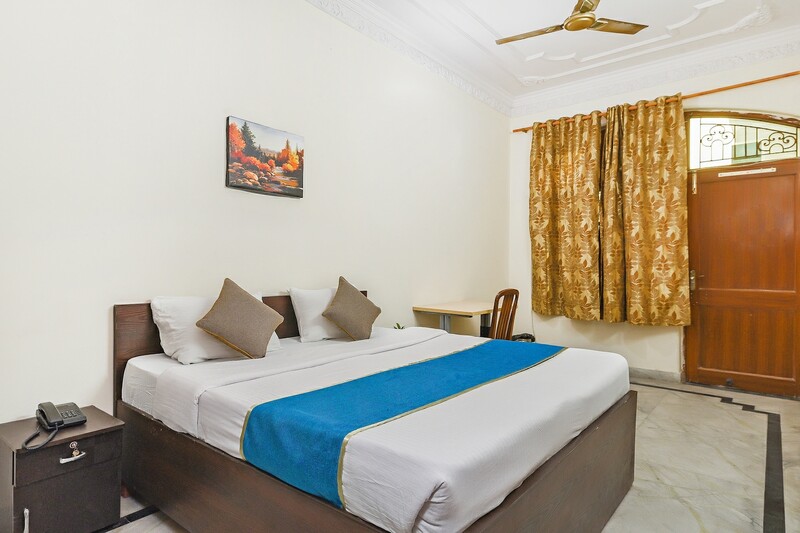 Located in the heart of Noida, OYO 15080 Aman Inn Guest House promises a great experience to the guests at affordable rates. The well trained and friendly staff of OYO maintains the property and ensures your stay is smooth. If you run out of cash, there is Bank of Baroda, ICICI BANK ATM and Punjab National Bank ATM very close to the hotel.